We provide a hair cut-in service with men’s hair systems. The service fee is only $20. We don’t cut hair systems that are not made by Lordhair. If you want the hair system to be ready to wear when you receive it, think about our cut-in service. 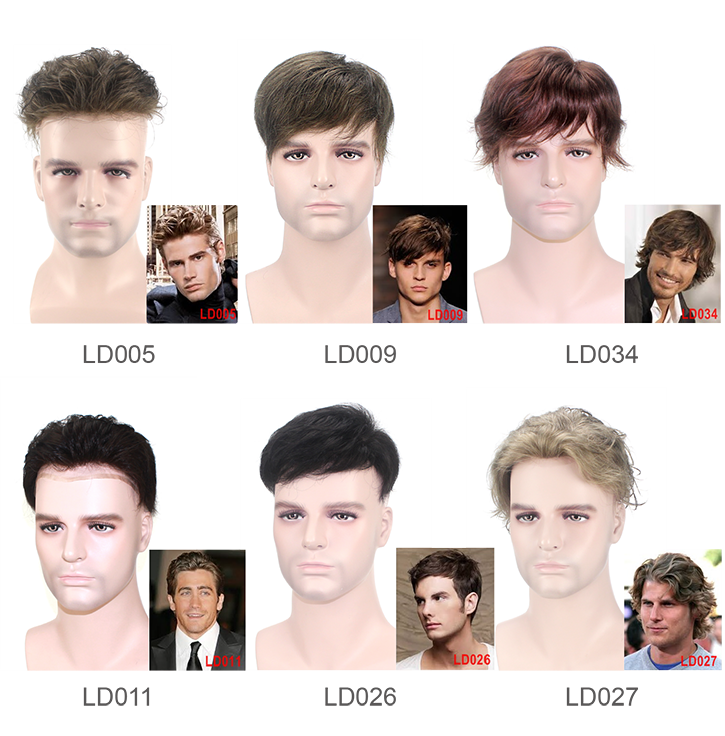 You can choose a hair style from the pictures below. If you specify the hair length, we will cut according to your requirement. If you don’t specify, we will cut to our standard lengths. You also can send in pictures with the hair style you want. We will cut according to the pictures and your instructions.